10 miles east of uptown on Hwy 74, E. Independence Boulevard, on the left just past Infinity or from 485, take exit 51-A, 2 miles on the right behind IHOP. Call 704-847-4647 for more information. 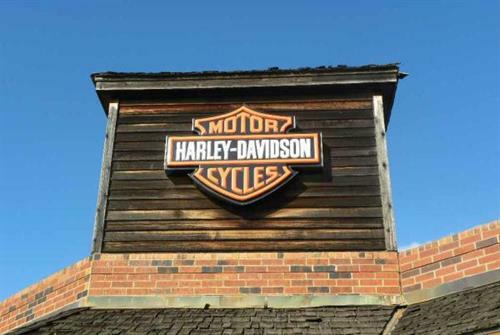 Harley-Davidson of Charlotte, located in Matthews, is the premier Harley-Davidson dealership in the Carolinas and has served the greater Charlotte area since the 1920s. 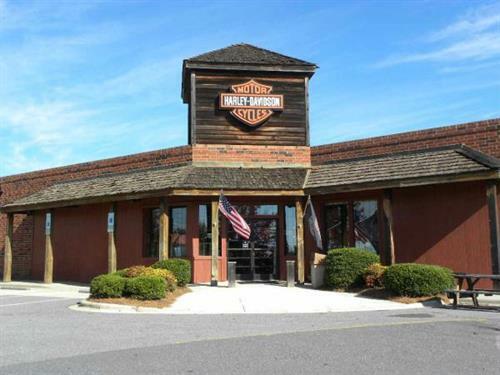 We offer new and pre-owned motorcycles, a complete Parts & Accessories Department including a Design Center with a dedicated Design Consultant. We offer riding gear and Genuine Motorclothes and Apparel. Our award-winning Service Department, with factory-trained technicians, can take care of all of your riding needs. 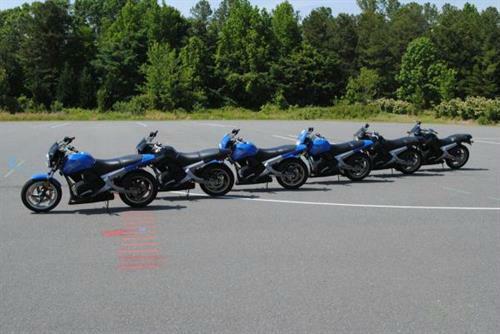 We offer motorcycle rentals for as little as an afternoon or a weekend or longer. Learn to ride in our Rider's Edge New Rider class or sharpen your skills in our one-day Skilled Rider class. Check out our web site at www.H-DofCharlotte.com or stop by or call today. Making dreams come true on a daily basis! Call today to rent that Harley-Davidson of your dreams for an afternoon, a week or longer. Don't know how to ride? Sign up for our Rider's Edge New Rider class.